Meryl Comer is President and CEO of Geoffrey Beene Foundation Alzheimer’s Initiative, which promotes early diagnosis, virtual innovation challenges, m-health technologies and national public service campaigns like Geoffrey Beene’s Rock Stars of Science™. 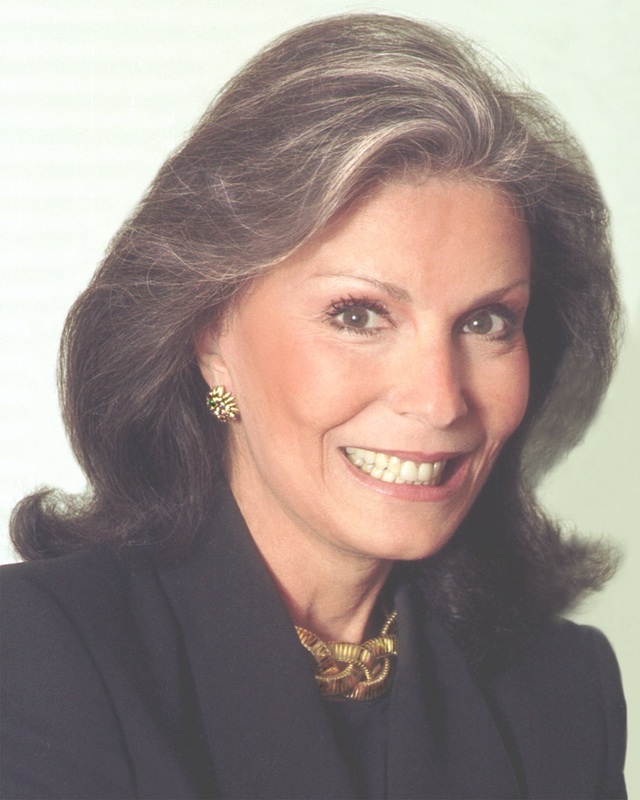 A co-founder of Women Against Alzheimer’s and founding partner of The Global Alliance on Women’s Brain Health, she is the recipient of the 2016 BrightFocus Public Advocacy Award, 2015 Alzheimer Drug Discovery Foundation “Great Ladies” Award, 2015 International Book Award, 2014 Wertheim Global Medical Leadership Award (FIU), 2007 Proxmire Award and 2005 Shriver Profiles in Dignity Award. Ms. Comer has provided testimony before Congress on behalf of the Alzheimer’s Association and served on the 2008 Alzheimer’s Study Group, charged with presenting a National Strategic Plan to Congress in March 2009. In 2012, she led the formation of the 21st Century BrainTrust® (21CBT), a non-profit partnership to advance mobile health technologies and brain health. Comer is also co-principal investigator for the PCORI Alzheimer’s Patient/Caregiver Research Network in partnership with the Mayo Clinic, UCSF’s Brain Health Registry, and USAgainstAlzheimer’s Networks. Comer has been the subject of primetime news stories by ABC’s Nightline, and the PBS NewsHour with Jim Lehrer. Her New York Times and Washington Post bestseller, Slow Dancing with a Stranger, is an unflinching account of the couple’s 20-year battle with her husband’s early onset Alzheimer’s disease that serves as a “much-needed wake-up call for an honest dialogue about this fatal neurodegenerative disease.” One hundred percent of proceeds from Slow Dancing with a Stranger (HarperCollins) will support Alzheimer’s research.